“High profile finish from a very used building” best describes what Kemp Construction achieved for the BMW motorcycle agency. This old building was a classic renovation project and revealed the inevitable “can of worms”. The issues required the building to be gutted and renovated from the bottom up. 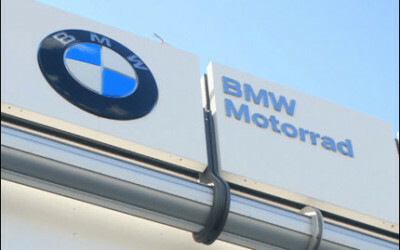 The re-construction demanded creativity and flexibility to transform a very run down building into a smart looking show room, capable of showing off BMW’s high profile name.